We’re two weeks into the new year, and if you’re anything like us, you’ve already cheated on that oh-so-promising New Year’s diet, you haven’t made it to the gym nearly as much as you vowed you would, and gosh darn it, that strapping budget is ruining all the fun! We feel your pain, but we are NOT throwing in the towel just yet. Last Thursday we kicked off a series that we can baby step into and accomplish together, one mini project at a time. 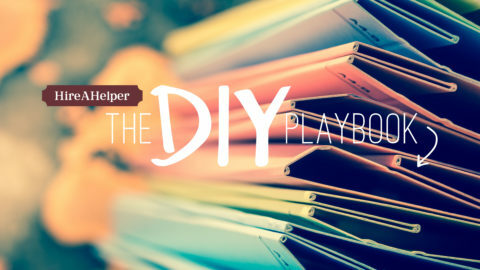 Are you ready to baby-step into where to start getting organized with us…. let’s be honest here, it’s this or the gym. Are you with us or are you with us? Organizing can be daunting, time consuming, and just plain overwhelming. Sometimes half the battle is figuring out where the heck to start. 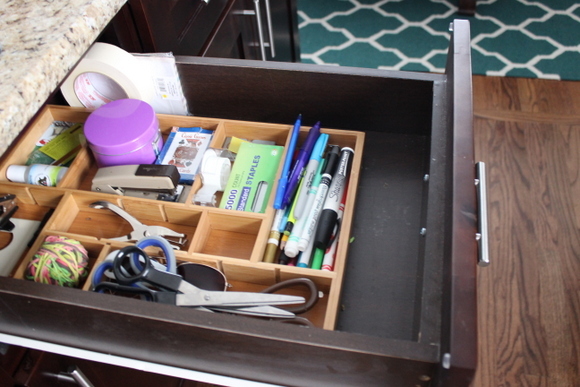 Here are a few tips to overcome that hesitation & get in the organizing game once and for all. Dump everything out and start fresh. Regardless of what you are organizing, make sure you take every single thing out of that space before organizing it. This way you know exactly what you have, you can throw away anything you know you don’t need anymore and you can even clean the space before rearranging your treasures back into their new home. Talk about sucking the fun out of organizing right from the start. But yes, it’s true – your space is about to get far worse before it gets better. Whether you’re cleaning out your DVD collection, your closet, or even your garage, everything is being dumped before it is rearranged. 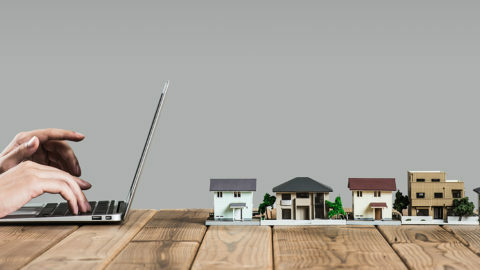 Throughout this rearranging process, your space, big or small, will look like a bomb hit it. Accept the chaos and focus on that light at the end of the tunnel. Set a time limit for the Use it or Lose it Challenge- I’d say one or two months is perfect. 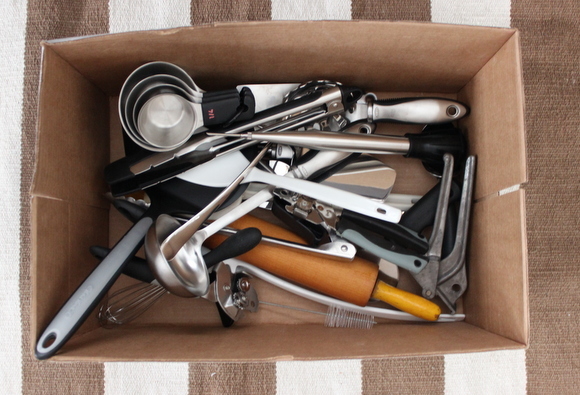 Once you have your box and your established time limit, dump everything from that area in question into that box. When you need something from that box, remove the item and use it. Once you are done using it, place it back in it’s normal home . When time is up in the challenge, everything that remains in the box and has yet to be used should be donated. This will help de-clutter your drawers and force you to prioritize what you need and what is just wasting valuable space! 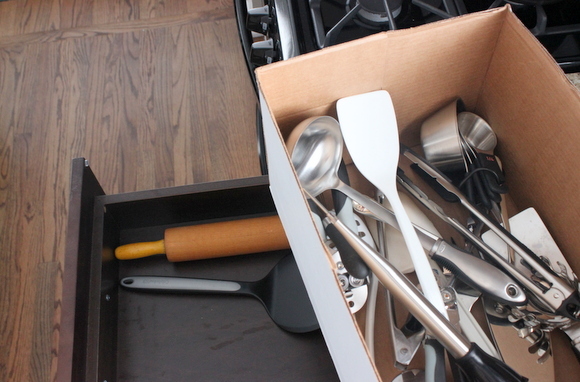 I think the Use It or Lose It Challenge is perfect for that overstocked kitchen utensil drawer… but the possibilities are really endless. You be the judge! Donate… Right Here, Right Now!! 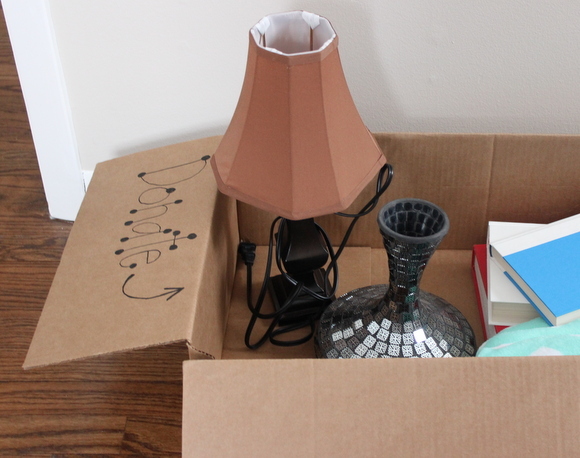 Put an empty box somewhere in your house to collect donated items. This will ensure that when you come across something that has the potential to be donated, you actually DONATE IT rather than thinking about how you really should donate that item someday. Don’t wait until “someday”; be proactive and donate right here, right now! With a box that is always out & about, you will never have the excuse to wait. 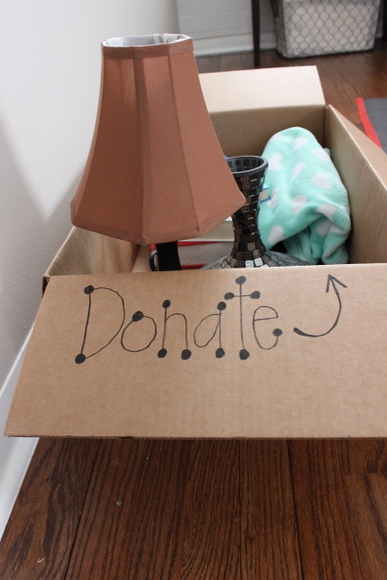 Plus, that old box may inspire others in the house to donate now too! Do I sense a household donation challenge? Ready, set, we can do this! Big or small, we challenge you to organize something… anything… before we pop in with more tips & tricks on WHERE TO DONATE next Thursday. 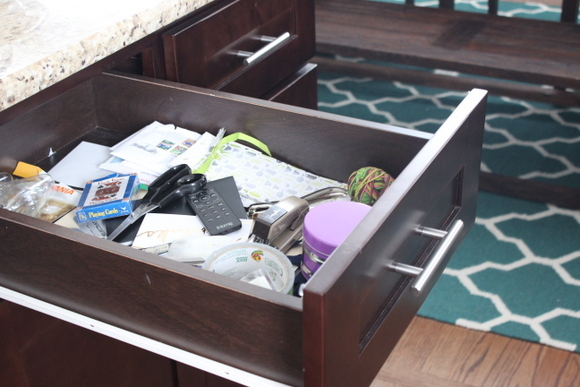 What’s the hardest space you’ve ever organized? DIY Corner: Organized Unpacking – How Do I Remember What Goes Where?